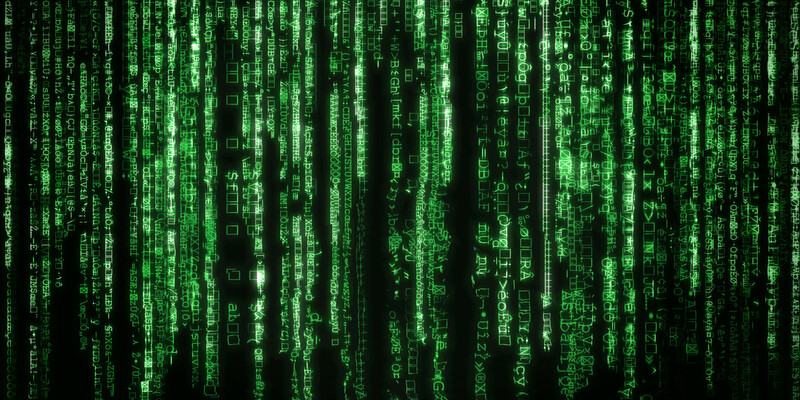 Home40kEditorial: Can you see the Matrix? 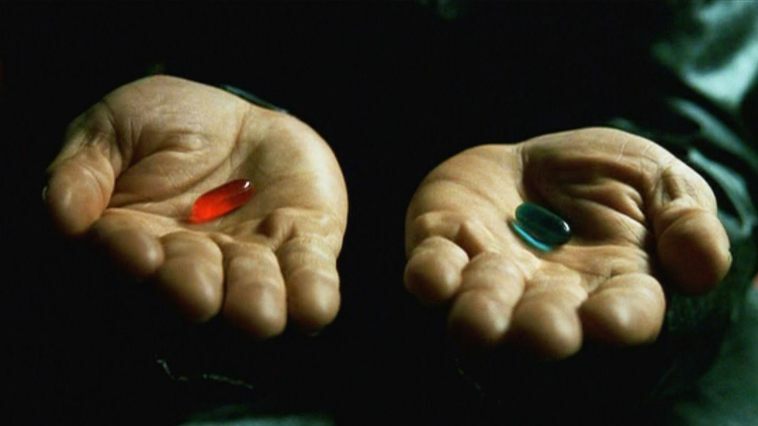 Editorial: Can you see the Matrix? Hello internet people, Salty John here. Anyone get some definitive 40k coverage from Adepticon yet? Nope? Didn’t think so. Ok, moving on. Most games have a meta. They have a way in which the game is played at a top tier level. This is true of video games like Overwatch, Starcraft 2, and League of Legends where the players who are professionals see and play the game in a vastly different way than you or me. Often times, they make decisions and plays that even the announcers live on Twitch don’t understand but end up working in the end. You can often times see this in miniature games being played among the best players. Locally we’ve coined players who can understand the way a new addition to the game will affect the rest of the game without having to necessarily play against it as players who can “See The Matrix.” When watching live games of 40k, from the LVO for example, the commentators will often call out a move, assault, target priority as a bad call. 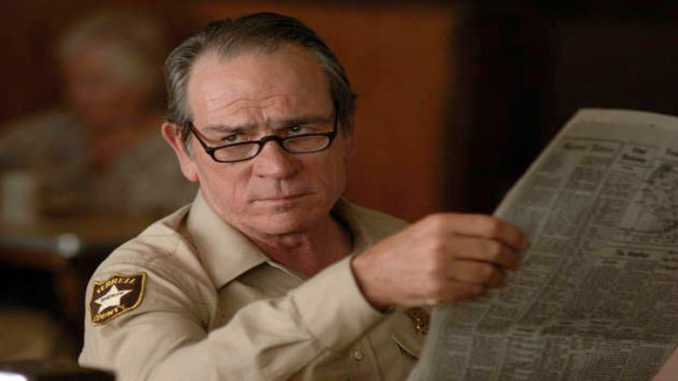 Then be proven wrong as that player goes on to capitalize on something the viewers had missed. The best players can see the matrix of the game and understand how it works on a level most other players can’t. So. Can you see the Matrix? 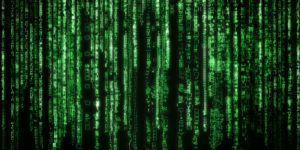 The idea of the Matrix comes from, surprise, the famous trilogy of movies called The Matrix. The hero, Neo, is recruited by “free” humans to unplug from the fake world run by machines in a complex computer program and train to be future Kung-Fu Jesus. 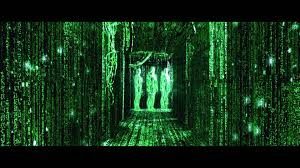 During the course of this training to become Kung-Fu messiah, Neo learns about the Matrix and how it is a wall of code in a program that makes up reality. 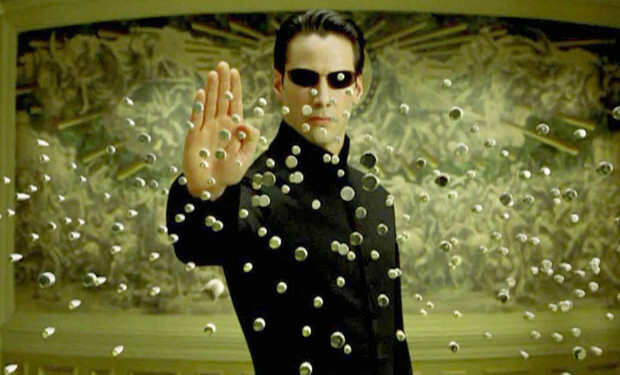 When he finally unlocks his messiah-hood Neo can not only see the Matrix he can bend it to his will. Professional gamers can do something similar. They have an almost instinctual ability to see a situation unfold, whether it be nerfs/buffs/changes to the game itself or in game actions, and adjust to it in ways that other players simply can’t. The reason they can’t is they don’t see the matrix. So what does that mean for 40k and can you train yourself to see the matrix? It’s been my experience that, much like the movie, the matrix of 40k can’t be seen by everyone. That’s not to say you can’t be a competent and successful player, but you probably can’t win a Major GT without the ability much like you can’t win a Starcraft 2 ESL event without that instinctual ability base needed to succeed at SC2. In 40k though players who can see, and interact with, the game differently aren’t immediately apparent. In our group, we’ve had players who were high quality that seemed to be on par with some of the greats who floundered big time when they came up against one. This was due in large part to them not understanding how the game fully fits together within the games “matrix.” One of my favorite 40k memories comes from the end of 5th edition. Dave Fay, who was a titan in the 40k competitive world back then, came up to our FLGS for a big, what would today be GT sized, event. He and I had never been able to arrange a game so we decided with the 45 minutes we had before the event started we’d both throw down our 1850 list we brought and speed through a game. We managed to do it in the 45 minutes much to the amazement of a large portion of the other players there watching. That wouldn’t have been possible with 2 players who didn’t have a full grasp of the game. That doesn’t mean having every rule memorized by heart, it means understanding the game completely. The game was close as we were both bringing that 5th edition heat of Grey Knights versus Black Templar missile spam (oh, so long ago). Players aren’t the only ones who can see the inner workings of the game. The best Tournament Organizers, TOs, and judges have this understanding of the game. It’s why they’re considered the best at it. Again, this isn’t a case of the TO or Judge having all the rules memorized, it’s a matter of them knowing the game on an almost instinctual level, knowing it well enough to make decisions on rules questions and interactions correctly within minutes because they can “see the Matrix”. How to check your Matrix level? Do you think about how the game functions as a system rather than a rule set? Do you understand how units interact the very first time you see it? Do you build with the meta in mind and also correctly predict how the meta moves with new formats/missions/units? Do you have meaningful discourse with other players? 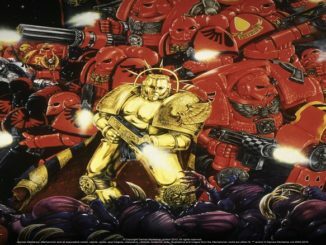 If you find yourself wondering about the game on a deeper level, understanding interactions in game the first time you see something, or correctly predicting meta shifts due to new releases without having to play against something then you may see the “matrix” of 40k. That doesn’t mean inability to accurately predict every meta shift due to new releases keeps you out of this category of course. True understanding of the game comes from playing the game, a lot, and reading the rules often, and multiple times. Another key factor in learning the game on a deeper level is list building. Building lists over and over again, thinking through unit interactions and rules. Trying to build lists that are hyper powerful through detachment/formation/IC special rules often gives players a better understanding of the game. The last, but perhaps most important, piece to the puzzle of understanding 40k on a deeper level is conversation. Quality conversation. You need a group of players, who you play games with, and know the game well to discuss with. I don’t mean discussing things on Dakka or even the various Facebook groups for 40k. You don’t get quality feedback or discussion on those and often, especially on Dakka, you’re getting feedback from people who don’t even play the game. You need a group of friends, maybe even a team you compete in the ITC with, that can bounce ideas around and enhance each other’s understanding of the game. In the end, not everyone can get the point where they can “see the matrix” in 40k. Sometimes it’s time constraints, poor local meta, addiction to trolling online instead of having quality conversation, or you could just lack the ability to do it. You are still going to have a good time, you’ll still win games, you may win local RTTs and a small GT, but to get to the top table of a Major event like LVO and take it all you have to ascend to that next level of understanding. Good luck getting there, and remember to have fun along the way, otherwise what’s the point?